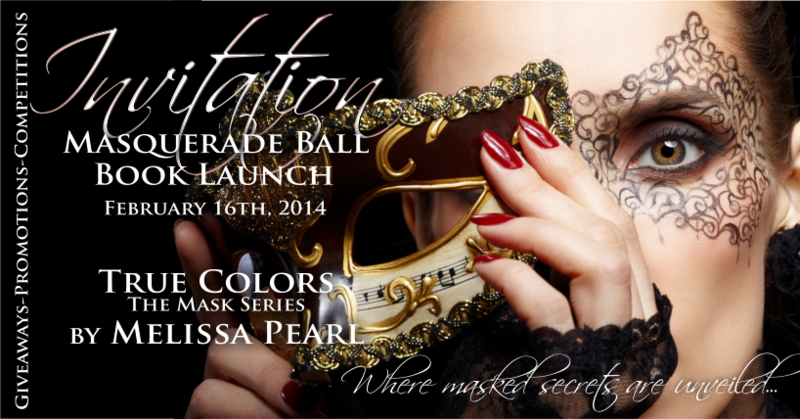 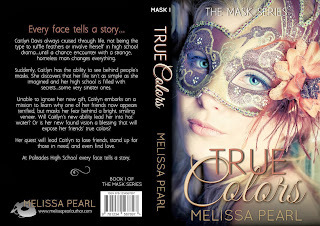 The True Colors Masquerade Ball is happening on February 16th to celebrate the release of True Colors. 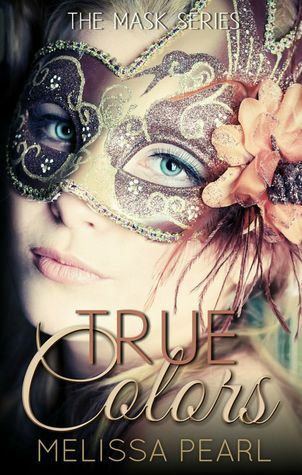 All party-goers will be entitled to purchase a copy of True Colors for only 99c. 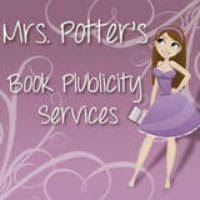 There will also be competitions, giveaways and guest appearances from other authors who will be unveiling their own secrets. So come and join in the fun and help us welcome True Colors into the world with style.